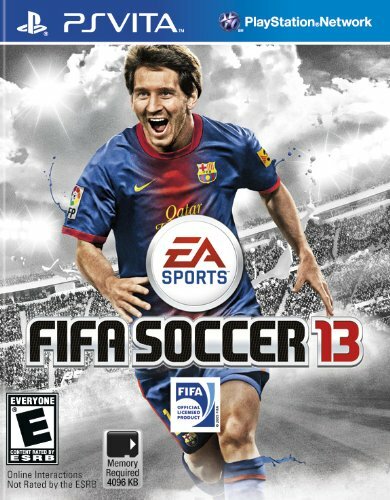 FIFA 13 is the 2012 release in Electronic Arts' long-running professional soccer game franchise. 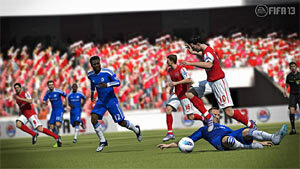 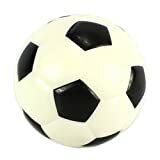 Based on the current real-life players, teams and leagues associated with the FIFA organization (Federation International de Football), the game aims to present the most realistic international soccer experience available in a video game to-date. 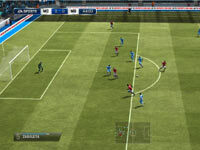 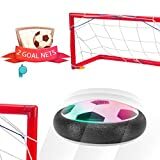 Features include, gameplay mechanics improvements on both offense and defense, an extensive roster of players, teams and leagues, wireless multiplayer support, social network functionality through the EA Sports Football Club, and PlayStation Vita touchscreen functionality. 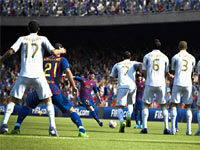 The drama and passion of the world's game comes to PlayStation Vita in the best FIFA game yet.